The Physical Objects are linked through wired and wireless networks, the advantage being that they are deployed on the same Internet Protocol (IP) that connects the Internet. What’s fascinating is the ability of these modern gadgets to sense the environment and communicate. With the ability of these devices in understanding the complexity of the data analysis and then act accordingly in providing the solution has had a great impact in every technological sector one can imagine. With continued advancements in artificial intelligence, these modern gadgets have the ability to work without human intervention. Moreover, with the frequent base users shifting to smartphones and also the deployment of these gadgets becoming cost effective, the IoT is set to dominate the next decade pervasively. This landscape report tries to cover the patented technologies for the world’s top five IoT companies and details out what are the critical technologies that these innovative companies are working on. 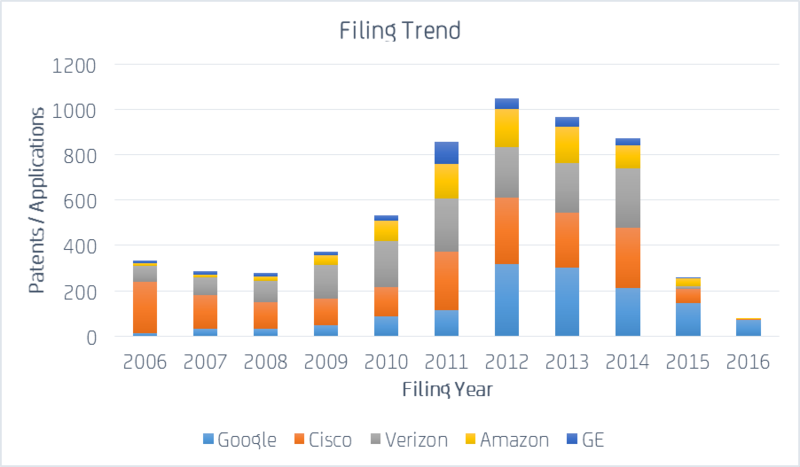 This report also covers the timeline of these companies in terms of patent filings related to internet of things. We also uncover important mergers & acquisitions that have happened involving these companies to further boost their IP related to the Internet of Things. Details on Mergers & Acquisitions related to IoT. 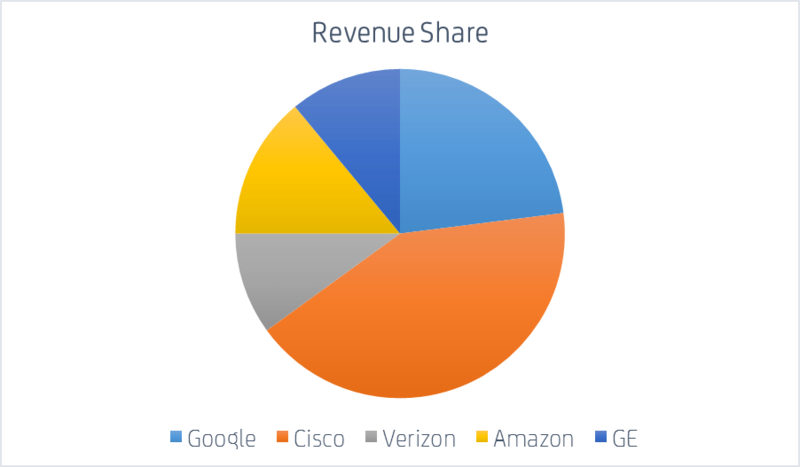 Download the complete report to find out how the top five revenue generating companies related to IoT has their patenting activity evolve over the recent years. I must say you have very interesting articles here. Cheers! This post is worth everyone’s attention. 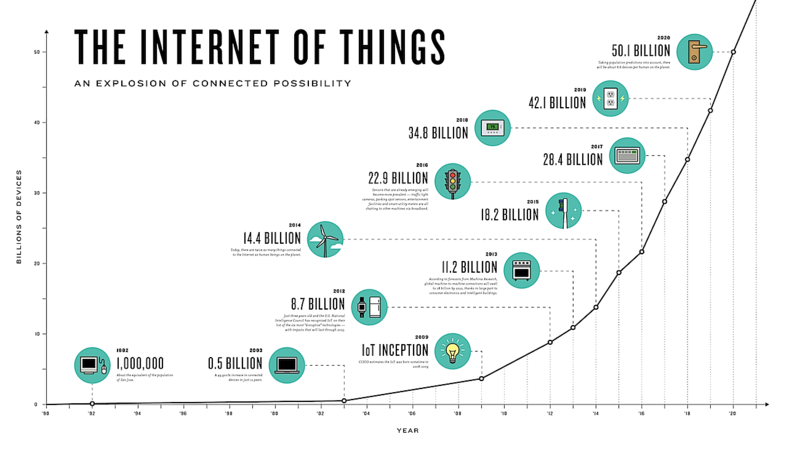 When can I find out more about IoT? Howdy! I enjoy reading about the latest tech and this article teaches several beautiful points about IoT. Thanks. Hello there! 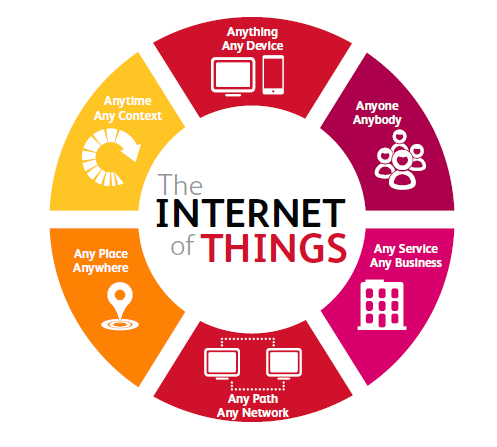 Top 5 of IoT very well summarized. Thanks a lot!